Super Savings Item! 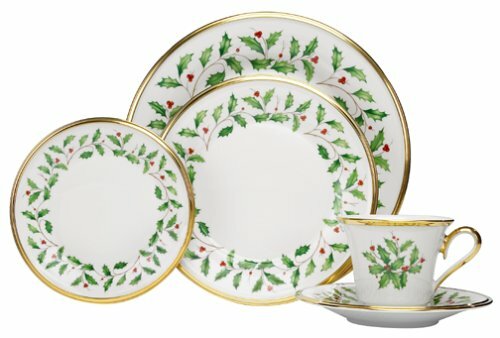 Save 36% on the Lenox Holiday 5-Piece Place Setting,Ivory by Lenox at Foom App. MPN: 1.46591e+008. Hurry! Limited time offer. Offer valid only while supplies last.